Isn’t it frustrating when you get back from a wonderful vacation with your family and your photographs just don’t tell the story? You may have a few good shots in the bunch, but you just don’t feel the emotions that you felt on the trip. 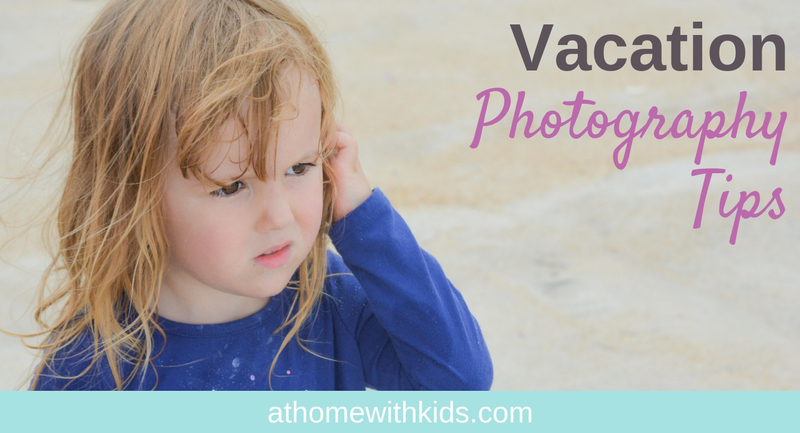 Vacation photography is a little different than your everyday photography. You want to tell a story. Showcase the excitement, wonder, and spirit of the vacation. 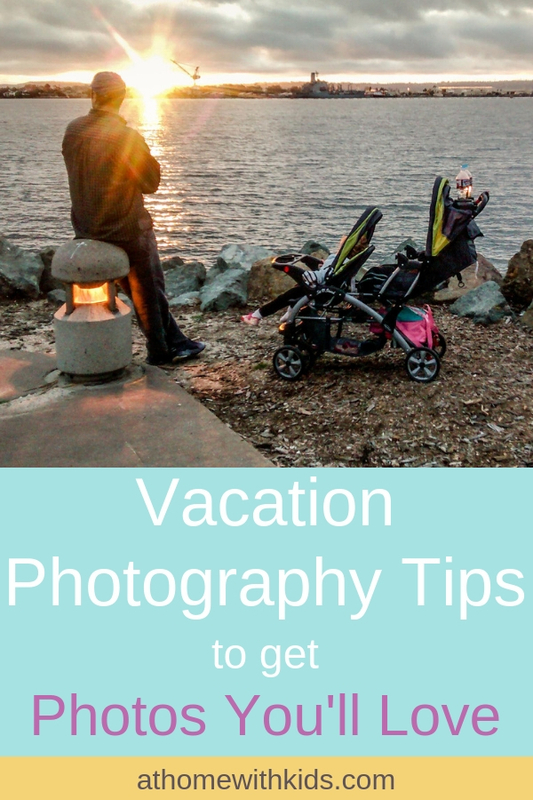 In this post, let’s dive into some actionable vacation photography tips that will ensure you capture your vacation the way you want to remember it! These tips are not just about taking a few photos of your kids in front of landmarks and getting some pretty scenery pics to share on social media. 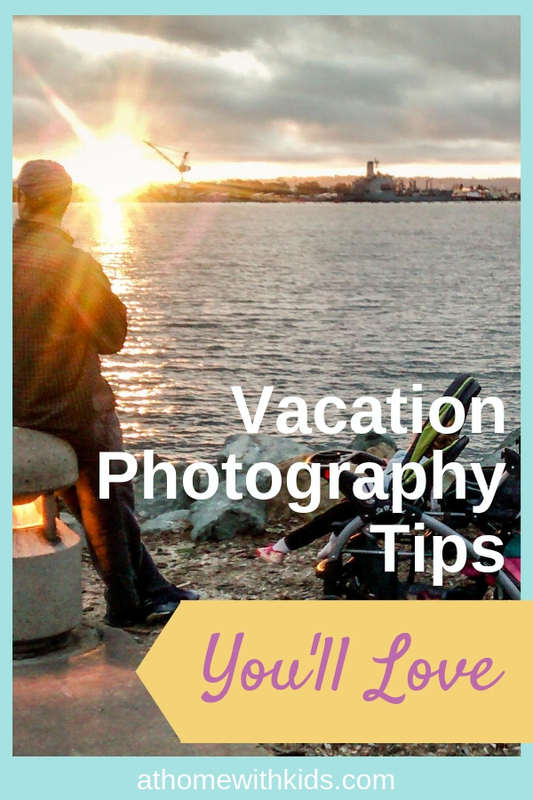 These vacation photography tips will change the way you envision your photographs when you look through your lens. All vacations come with both ups and downs. There is no way around this and capturing all the emotion will help you document the feelings throughout your vacation. Let’s be real. When you are planning a family vacation of any kind, whether it is a weekend get away or a longer excursion, the preparation takes longer than the trip itself. Make sure to capture this in a few images. The memories for your trip begin long before you leave the house. The pile of laundry you did in order to pack everyone’s clothes. Your suitcases spread out with miscellaneous items spread around the floor as you organize everyone’s things. Your lists to ensure you don’t forget a single thing. Pulling out of the driveway way early in the morning to get where you’re going. Your kids looking at pamphlets about the exciting new place you are about to visit. The pile of books you checked out from the library to help you plan your trip. You will have many big moments on a family vacation no matter how big or small the trip is. 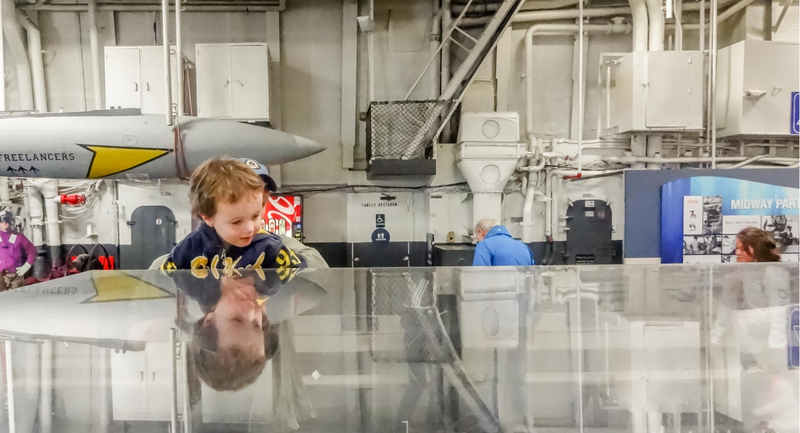 This might be visiting somewhere new, seeing a national landmark, seeing grandma and grandpa, seeing wildlife you’ve never seen, going on a boat ride, etc. All of these moments will give you plenty of opportunities to take photos. However, the small moments in between these moments are equally important. Don’t forget to photograph both big and little moments in your vacation photographs. It can be easy to forget the little details in your vacation photos, but these small things will glue your photographs together and really bring your trip back to life when you look back at those photos. Here’s a little tip for finding the details to photograph. 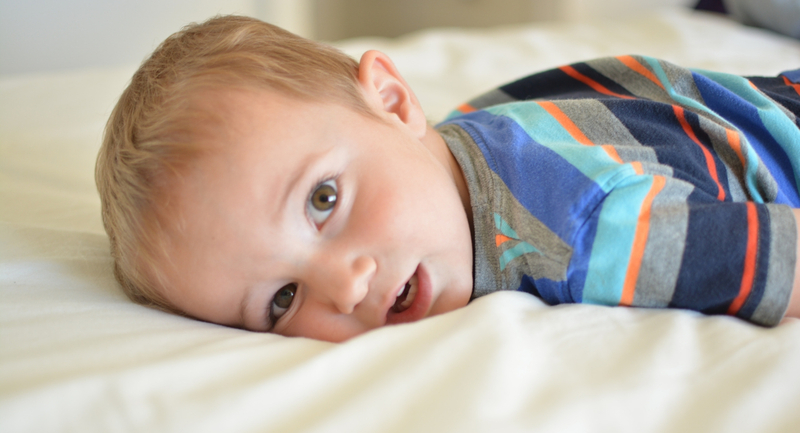 Look for something your love about your kiddo and photograph it in the moment you are in. For example, if you are playing on the beach, get a few photos of the sandy toes, the little hands digging, a pile of seashells your child found, or your child enjoying the lunch you packed while sitting on their beach towel. All of these details pull the day together and bring life into your photographs. Above we talked about photographing the small details. You should also make sure to get a few photos of the whole picture. I’ve been known to get home from a trip and only have photos of my kids. Looking at these photographs, you can’t even tell where we were because I never took the focus off my kids and took a picture of the bigger scene. Every once in a while, move back and capture the beauty that surrounds you. 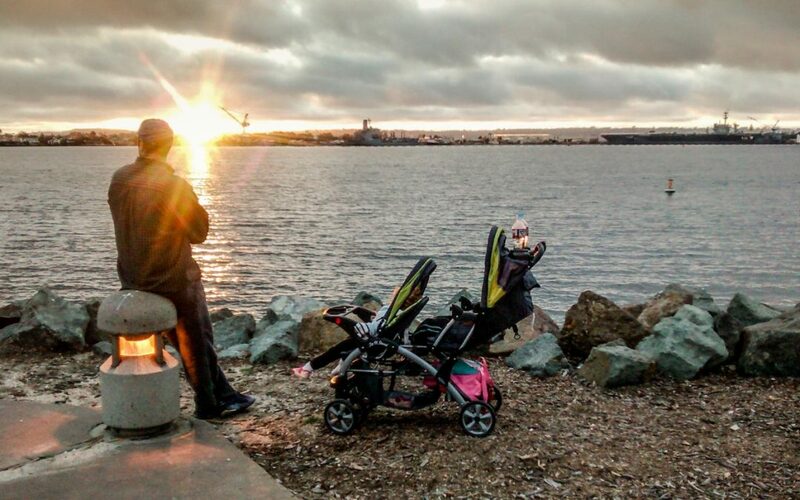 This may be just a landscape photo, or it could include your family in the photo. Just make sure to get the scenery in a handful of photos throughout your vacation. Challenge yourself and keep your camera out even when the lighting gets tough. Take a few photographs in the morning, throughout the day, and as your day winds down. Look for light that can help you capture the scene even after the sunlight has gone down. Turn a lamp on in the hotel room while you read a bedtime story. Position your kids so it lights up your kids faces. 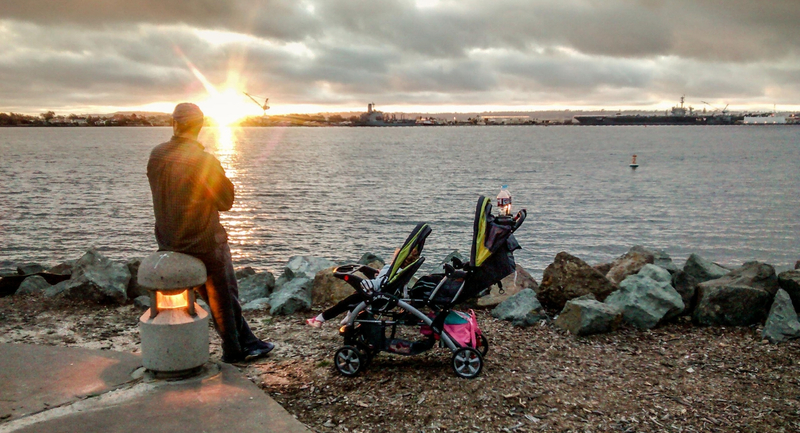 Create silhouettes of your family as the sun comes up or goes down. Take photos of the horizon as the light fades. Vacation photography can be an amazing way to push yourself as a photographer. 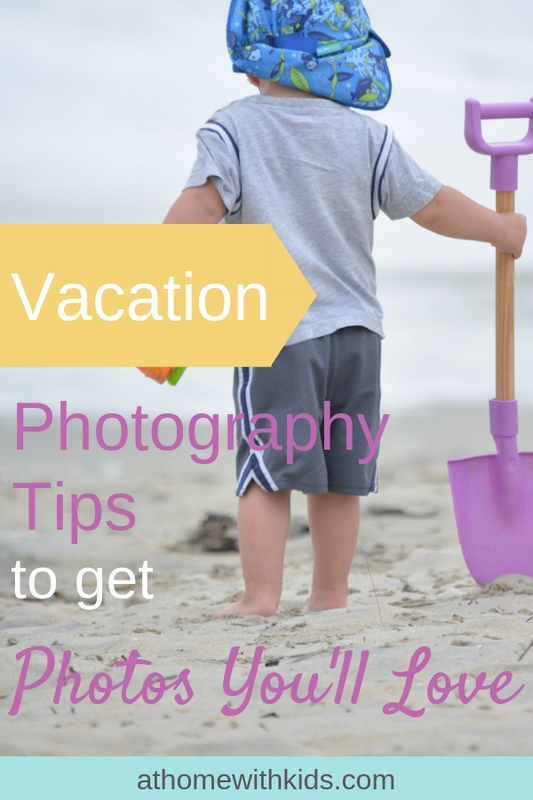 Use the vacation photography tips above to document your family vacation in a way that will bring it to life when you return home. Of course I want you to use these tips on your next family vacation. However, if you don’t a have a vacation planned for some time, you can go ahead and practice these techniques today! Choose one to of the tips above to focus on and apply to your day today. Tag me on Instagram (@athomewithkidsblog) and show me your photograph.